SECRETARY of State for Transport Chris Grayling has unveiled his vision for the evolution of passenger rail franchising in the UK. A new ‘partnership’ model, bringing together franchise holders and Network Rail management teams on a more formal basis, will be introduced, with the next Southeastern and East Midlands franchises expected to be the first to move to the new model. Other proposals include smaller franchises designed to offer more local control of routes, including a possible split of the Great Western franchise to create a new Devon and Cornwall operator, and the possible reopening of long-closed lines to create extra capacity and open up new areas for housing and economic development (see separate stories). However, the announcement also contained the controversial news that the Department for Transport (DfT) will end the struggling Stagecoach/Virgin East Coast franchise early and replace it with a new ‘East Coast Partnership’ alliance. The franchise was originally planned to run until 2023 and pay more than £3billion in premiums back to the Government over eight years, but it now seems likely taxpayers will miss out on at least £1.5billion of the premiums promised by Stagecoach and Virgin in 2015. 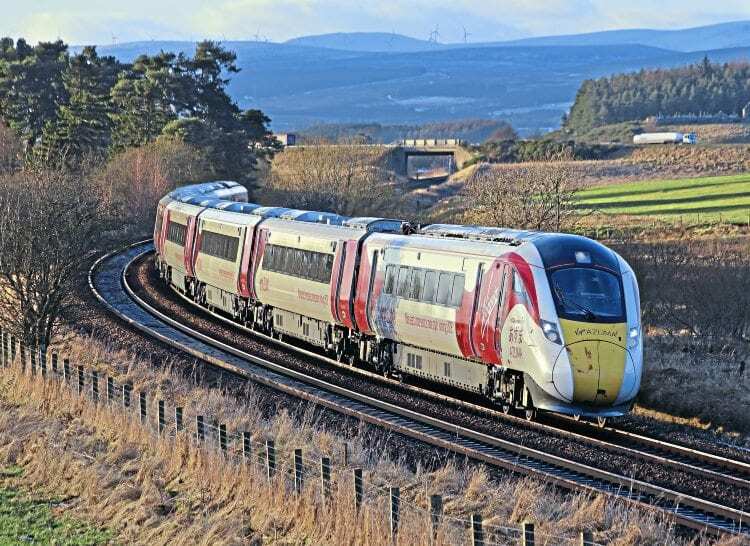 It has become clear in recent months Virgin Trains East Coast (VTEC) is not meeting its ambitious targets for growth in passenger numbers and revenue. Planned infrastructure improvements on the ECML, allowing VTEC to run more trains from 2020, are also in doubt, jeopardising the operator’s ability to meet its commitments.